Does anyone know where I can get part time work? Re: Does anyone know where I can get part time work? Hi! 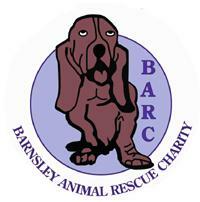 Im not sure if there are any jobs going at BARC at the mo, but doing some voluntary work would really help you get a part time job with animals if that's what your wanting to do, plus it would also help BARC out and look great on your CV and help you in the future! Sorry i can't help you more with jobs etc. If you want to give the kennels a call and see if there are any jobs going or if your interested in volunteering there, the number is: 07534982314. There's always tonnes of work for willing volunteers! Hi Just joined is there any reason the kennels are closed at weekends, may be the only time I can get down due to work?